We have a variety of thriving ministries here at Bethel Austin. With new ones being built and developed all the time, there is the perfect place to connect for every person! The heart behind Impact Kid’s ministry is two-fold. The first, to create a place to encounter a loving Father, and secondly to create an awareness and ease in hearing His voice. We want our kids to daily be aware of Him! Our time is spent in lots of play – building character and friendship – and having fun in His presence. We want happy, whole kids that walk in identity, purpose, and carry the fire of God! 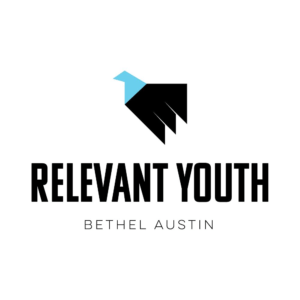 Bethel Austin’s Youth Group exists to equip kids in a walk with God that will last a life time. 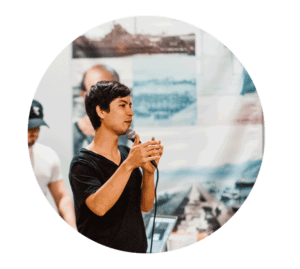 Their passion is to lead youth into encounters with God’s grace that empowers them to understand who He is, who they are and how to engage with the world around them. The Well is a dynamic young adults community (ages 18-30) centered around the tangible Presence of God. We believe that God is raising up a movement of young people who know how to host God’s Presence, walk in purity and power, and believe for the impossible! At our corporate gatherings you can expect a fresh encounter with Holy Spirit, expressive worship, a message and ministry. The Well meets at 4407 Monterey Oaks Blvd, Austin, TX 78749. 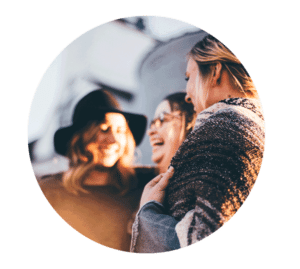 For more information on The Well click here! Campus Revive is a university movement that exists to see the next generation of world changers encounter the presence of God for the first time or in new, deeper ways. We are passionate about students growing into their identities as sons and daughters of God. Our heart is to empower and raise up local university student leaders that will graduate and be sent out to bring God’s transforming presence and power to the ends of the earth.